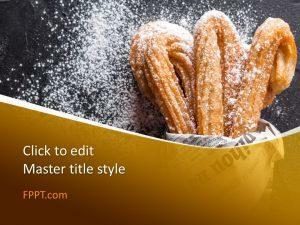 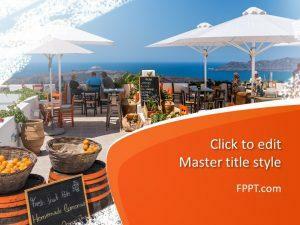 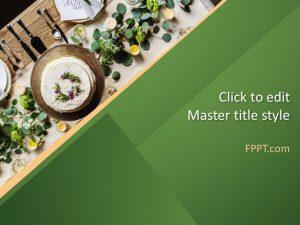 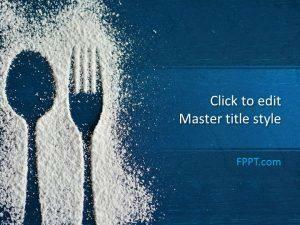 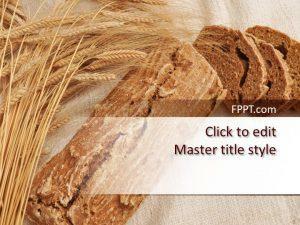 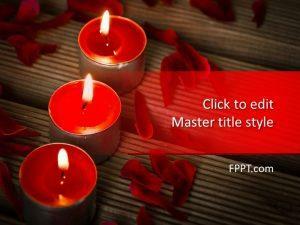 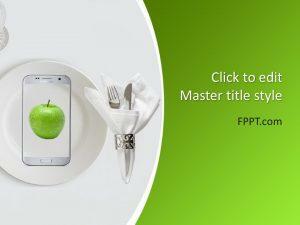 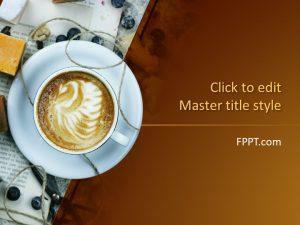 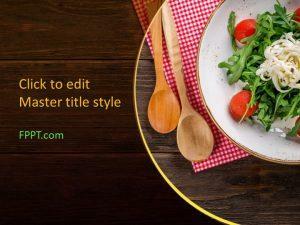 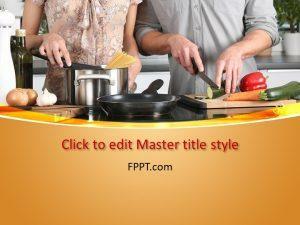 Free Dinner PowerPoint Templates with images of delicious food items are all you need for making mouthwatering slides. 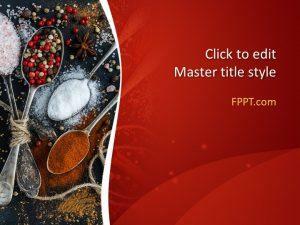 You can use these free PowerPoint slide designs for making presentations related to food, fine dining, baking, fast food, eating out, nutrition, health and the like. 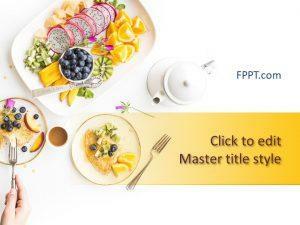 You can also add your favorite recipes to slides using our Free Recipe PowerPoint Templates and explore our Free Food PowerPoint Templates to download PowerPoint templates with all kinds of slide designs depicting delicious fruits, desserts, cakes, cookies and more.